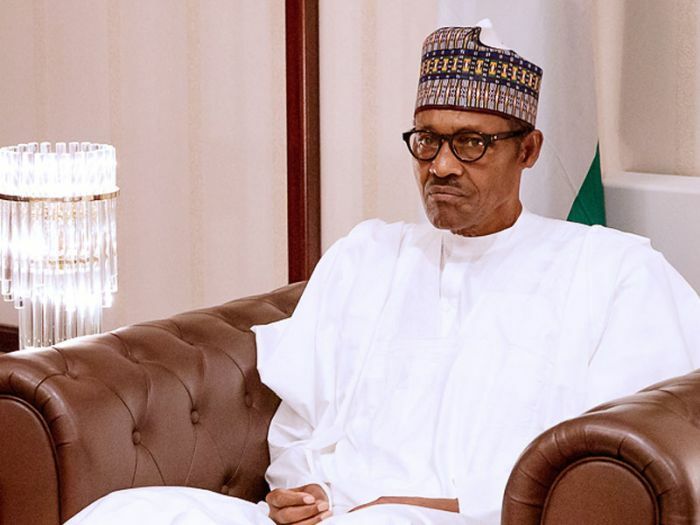 Buhari has told supporters of the All Progressives Congress (APC) in Kogi state not to choose any candidate from the Peoples Democratic Party during the general elections. The President stated this on Wednesday at the Presidential campaign of the APC which held in Lokoja. He said, “I am warning you don’t make the mistake of choosing any PDP candidate”. President Buhari noted that there had been a lot of progress since his administration came into power in 2015. The President laid emphasis on the oil sector saying, “I have challenged anybody in Nigeria to check in Europe, America and Asia that Nigeria was producing 2.1million barrels per day at the cost of $100 per barrel. “Nigeria was earning 2.1million x$100 per barrel x 15 years, where was the money?” He criticised the opposition party (PDP) for not doing enough in the area power and railway. According to President Buhari, “They said they spent $16bn on power. Where is the power? “What they will try to do is to cover the theft they have committed against the nation. “I assure you I will follow the system, anybody that is held responsible we will get him, take away the money and put in the treasury”, the President added. In attendance at the event were National Chairman of the party, Adams Oshiomhole, State Governor Yahaya Bello, among other party members.